Old English was the language spoken in England from roughly 500 to 1100. Old English (OE) is one of the Germanic languages derived from a prehistoric Common Germanic, which was originally spoken in southern Scandinavia and the northernmost parts of Germany. Old English is also known as Anglo-Saxon and is derived from the names of two of the Germanic tribes that invaded England during the fifth century. 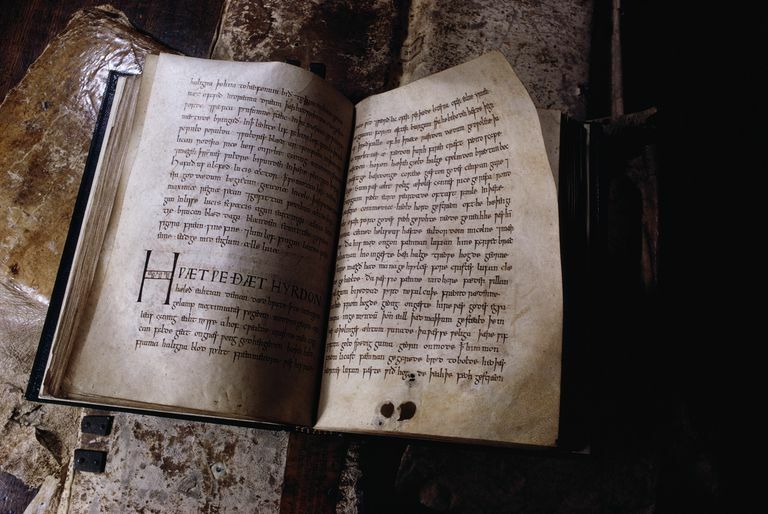 The most famous work of Old English literature is the epic poem Beowulf.